The global tennis rating system ITAQ will precisely determine the playing skills of a player based on a fully dynamic and multi-layered AI-system with integrated anti-corruption analysis. 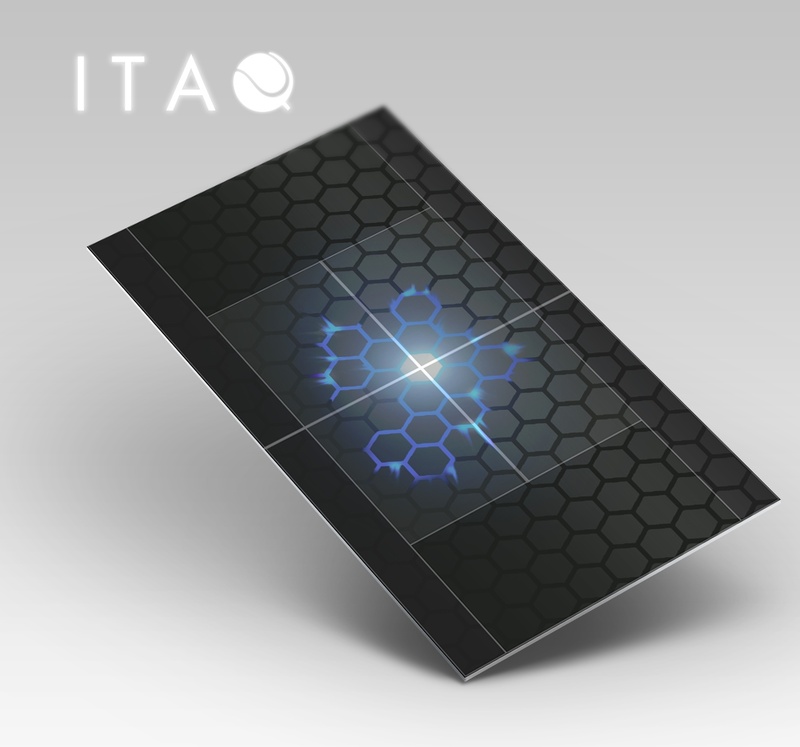 In a bid to ensure its product roadmap tracks the market demands of its partners, EDAQS, the high tech company that combines the accuracy of automated computational systems with advanced Artificial Intelligence, confirmed today the official development of the ITAQ project, an innovative and global rating AI-system that includes standalone-ratings for tennis players (from the professional player to the beginner), tournaments, teams, tennis clubs as well as a many other relevant entities within the tennis circuit. In addition to fully featured analytics that include a range of technical indicators, the AI-driven EDAQS system comes with the very first real-time anti-corruption analysis with direct integrated betting data. Following two years of analyses and market research EDAQS identified that the product, which was recently introduced to a number of leading national tennis associations and international organizations such as the ITF, has a great potential to fill this current gap of missing accurate benchmarks in the tennis sport and within the industry by large. The ITAQ (acronym: International Tennis Automated Quotation) was first introduced in March of 2015, the ITAQ-systems started in 2014 as an initiative to improve the International Tennis Federation’s global skills benchmark for the tennis players. The goal of the multi-layered EDAQS is to create a real-time rating series, which includes standalone-ratings for tennis players (from the professional player to the beginner), tournaments, teams as well as a for tennis clubs. Furthermore, the structure of ITAQ foresees the integration of several scientific SDAQs (Secondary EDAQS) as well as a set of highly accurate quantification processes that have been verified and revised by the project’s competence team. To the latter, the EDAQS development team has also appointed the Austrian tennis expert Alexander Zetner, who plays a fundamental role in analyzing the youth circuit as well as evaluating quantitative methodologies.